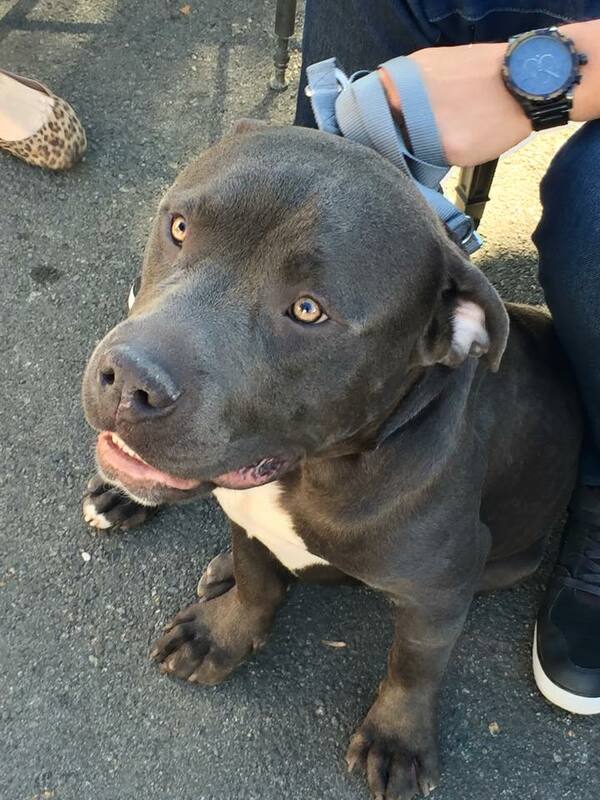 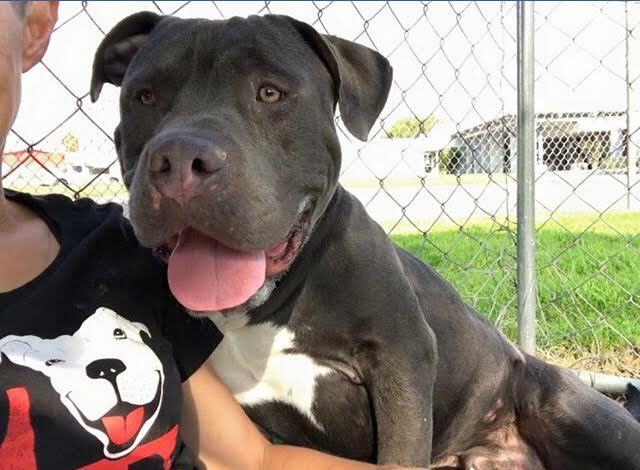 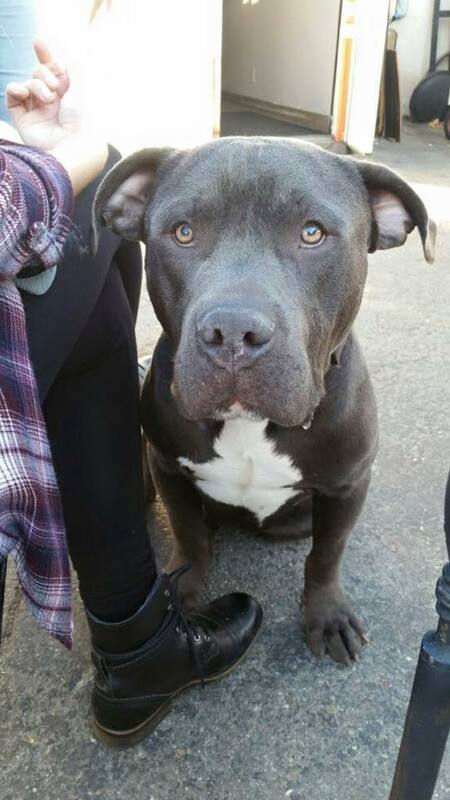 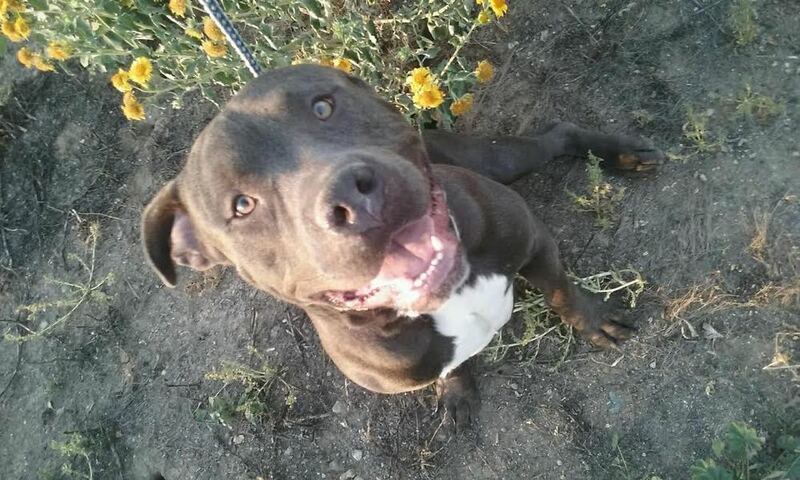 Sean is a one and a half year old pit bull mix who thinks he is a lap dog. 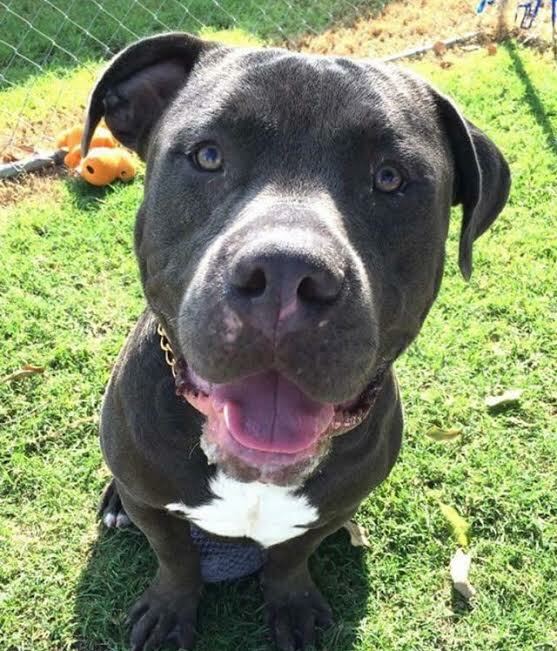 He weighs about 85 pounds and his head is as big as his heart. 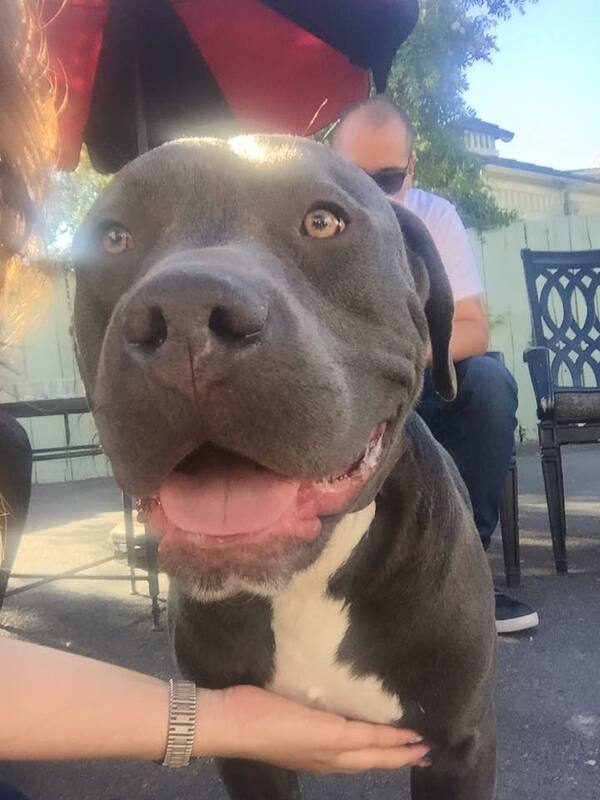 He is clumsy and innocent and wants to be everybody's best friend. 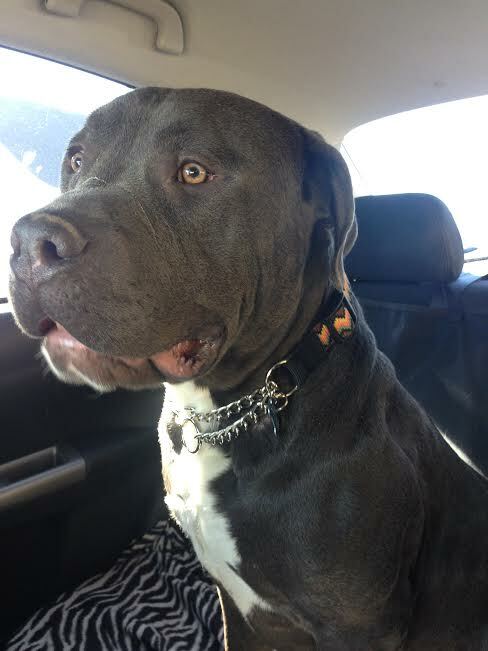 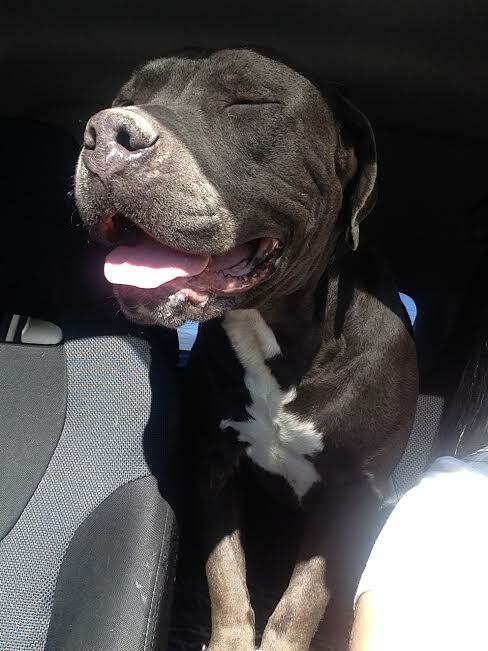 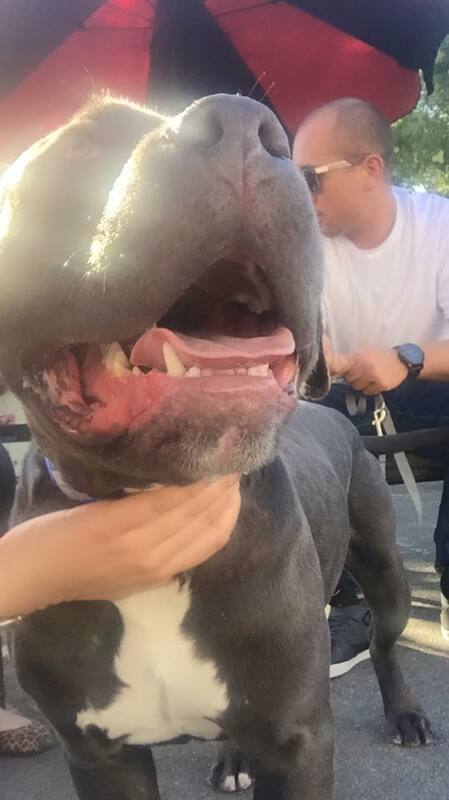 This big goof gets along with other dogs and is sweet with children though he doesn't realize how gigantic he is!